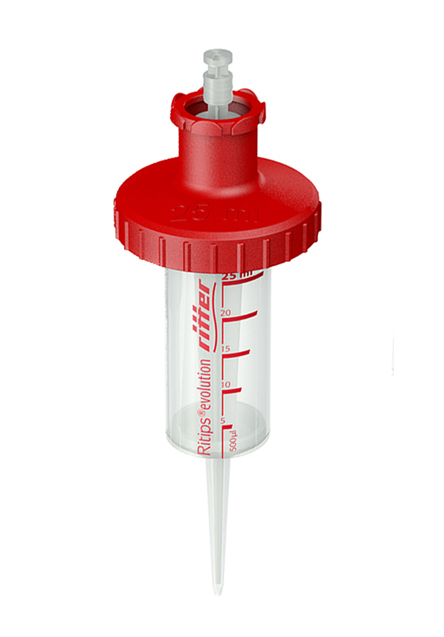 Ritips are precision-made universal dispenser syringes for use in routine and research laboratories. They have smooth action plungers and have Red printed graduations for easy visual volume verification (excluding 0.1ml and 0.2ml syringes). Stepmate,Brand Handy Step, Eppendorf 4780, plus, M4( No display) and stream.